On January 9th 2018 our permanent Roganic restaurant opened its doors on Blandford Street, Marylebone. 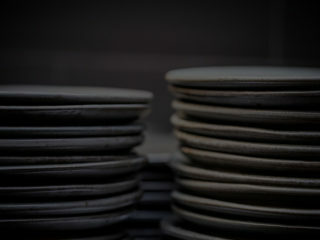 Our Roganic menus will be characterised by a forward-thinking and imaginative dishes, using only the freshest and most exceptional array of produce from the best suppliers around the country, including Our Farm in Cartmel. We are delighted to welcome back many of the original team including Oliver Marlow as Head Chef, and James Foster who will be managing the restaurant as GM. 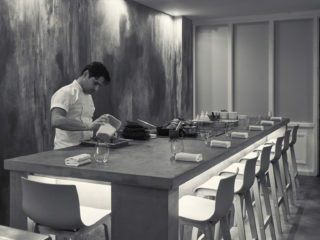 Roganic is open for lunch and dinner Tuesday to Saturday.